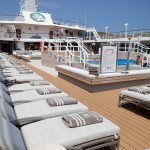 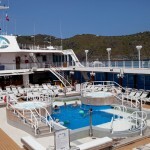 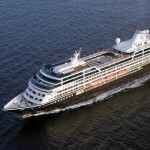 Azamara Cruises offers a boutique sailing experience on-board two intimate ships – Azamara Journey and Azamara Quest. 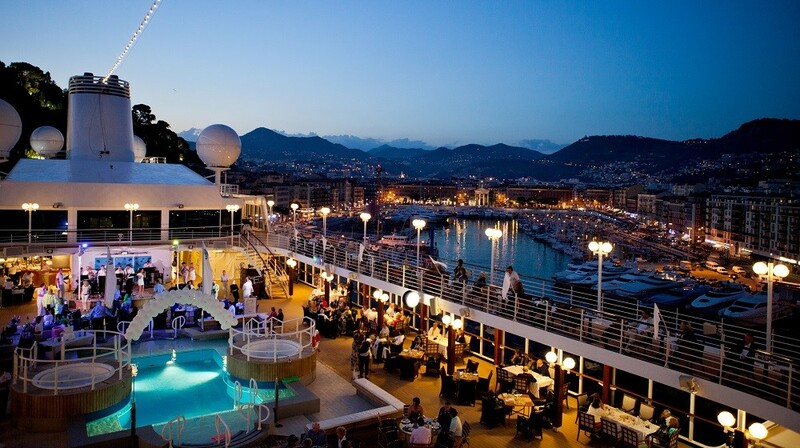 With longer stays in port and more overnight stays they provide guests the opportunity to experience night touring at some of the most compelling destinations. 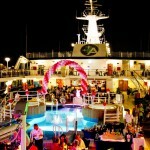 Aboard every voyage, guests are treated to AzAmazing Evenings, an authentic, exclusive and bespoke grand event that showcases the colours, culture and flavours of a destination at night. 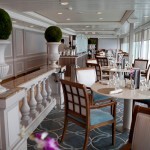 Guests receive exceptional and personal service and fine cuisine as well as more inclusive amenities such as alcoholic and non-alcoholic beverages, gratuities to name a few. 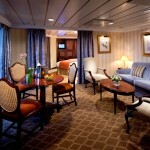 For suite guests, English Butler service is provided and shuttle transportation to city centres in ports, where available. 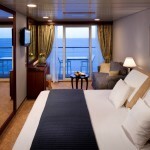 Global Travel Solutions says… The design is simple and conventional and although the staterooms are smaller than many of the newer vessels, many appreciate the layout and efficiency of the cabin. 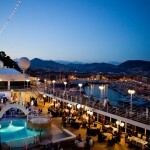 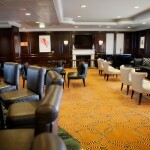 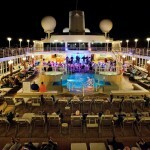 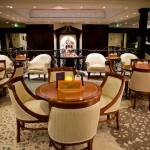 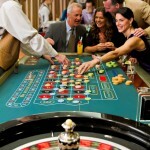 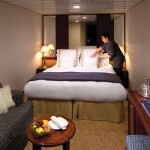 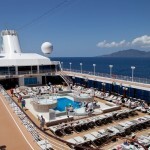 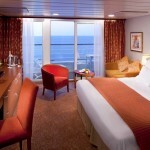 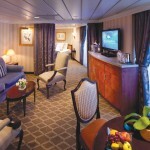 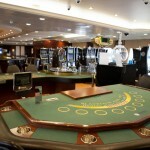 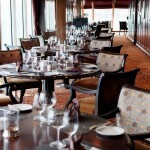 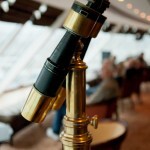 Azamara Club Cruises has adopted the increasingly popular “casual elegance” and there are no formal nights on board. 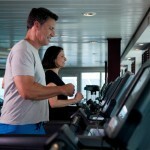 Their policy of encouraging friendly interaction between crew and passengers goes along way and creates a more intimate experience. 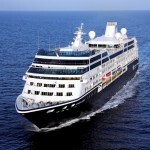 Azamara does not classify themselves in the luxury cruise category although they have many included extras. 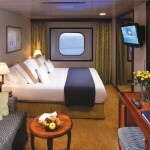 If you want a small style ship, interesting itineraries, friendly crew and well travelled fellow passengers, without all the premium inclusions and amenities of a luxury ship, this would be a favourable choice. 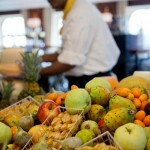 Azamara Cruises combines elegance with authentic cultural experiences.